Welcome to the Hauling group of SmartGuy.com. Feel free to interact with other professionals from across the world. You can find professionals, find deals on services, find professionals who might barter, or simple post questions, comments, or suggestions. 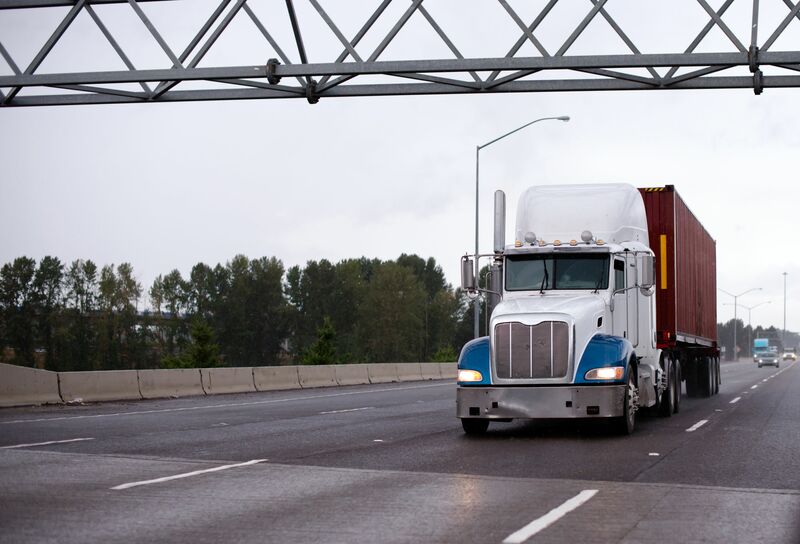 Haulage is the business of transporting goods by road or rail. Many home improvement or construction projects require a great deal of debris to be removed from construction sites., Professional hauling companies often leave a bin to be filled up and then carted away.